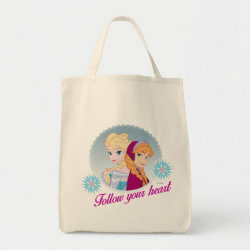 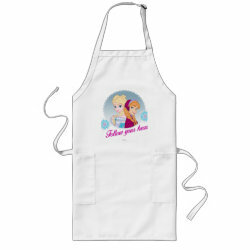 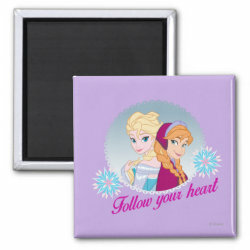 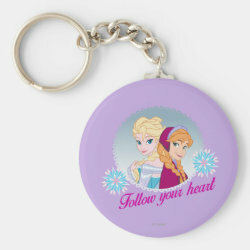 Follow your heart with the beautiful design from the official Disney store on Zazzle. 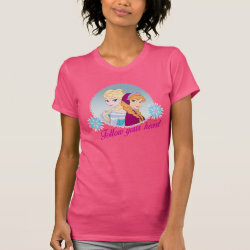 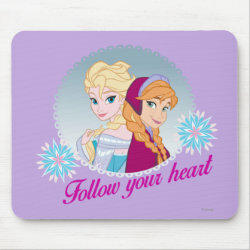 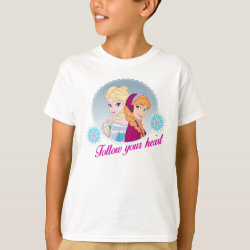 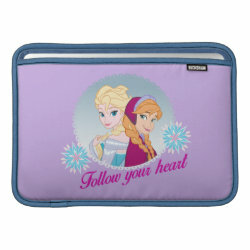 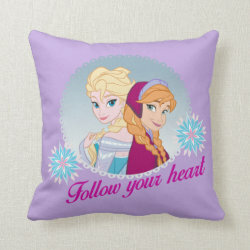 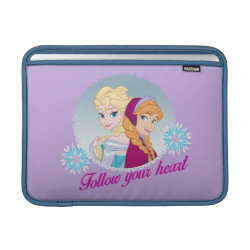 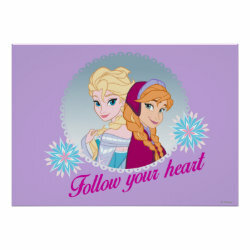 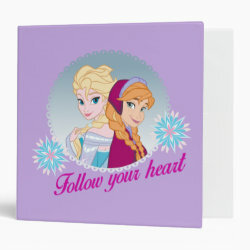 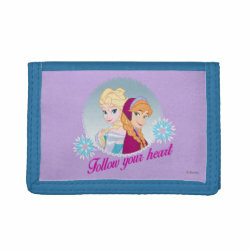 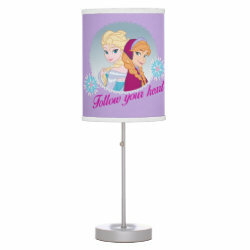 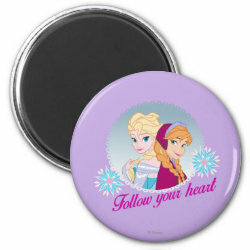 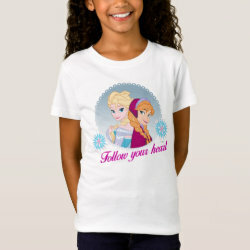 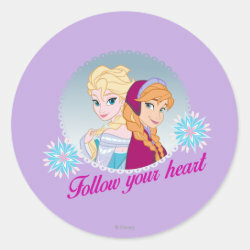 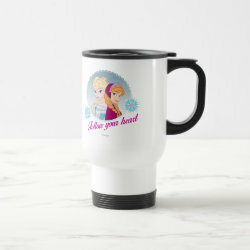 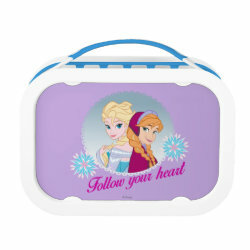 Available on a range of customizable products, this graphic shows Queen Elsa and her sister Princess Anna with the text "Follow youf heart". 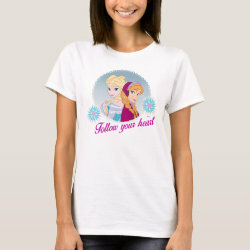 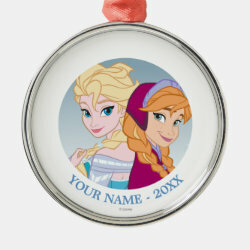 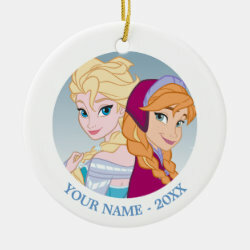 Great gifts here for fans of Disney's box office sensation Frozen.